A robot punctured a can of bear spray. Now 24 Amazon workers are hospitalized. 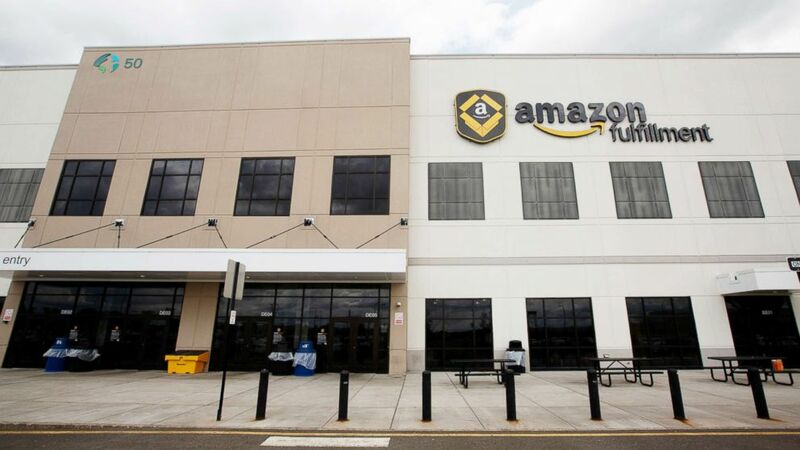 (Bess Adler/Bloomberg via Getty Images FILE) Signage for Amazon is displayed atop the company's fulfillment center in Robbinsville, N.J., June 7, 2018.